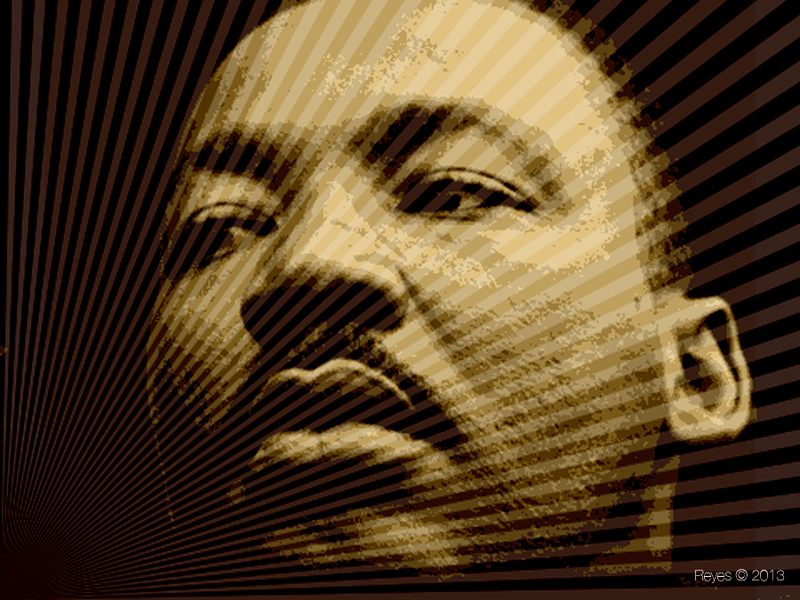 Every year, in honor of Martin Luther King Jr, I post one of his brilliant and enduring quotes on Facebook. In reading through them, I’m always awestruck by the fact that his quotes still ring true. That’s partly because equal rights is still an issue, but also because his quotes are reflections about human nature and finding the best in ourselves. Below, my 10 favorite quotes by MLK. May they inspire you too.